Lots of talk on the social media sites about copyright free reference photos and how they are sometimes not as copyright free as you might think. Well I can only speak for myself – mine are absolutely fine to use to draw and paint from to sell your work etc no worries at all. always have been (for YEARS) always will be. 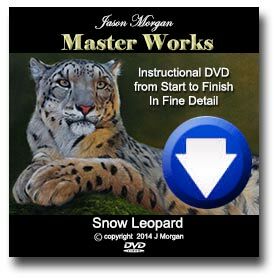 watch my video for more details and to get this weeks free reference photos + line art. Wildlife Reference Photos – Patreon art channel BONUS! 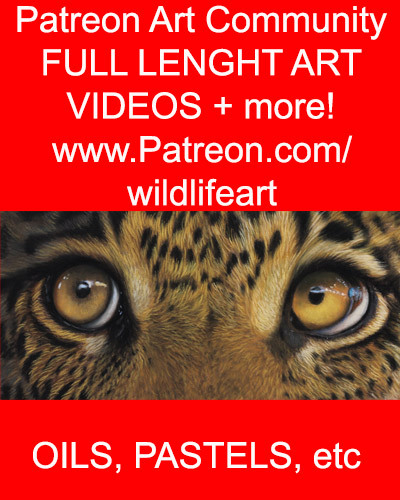 Hi everyone – I have just uploaded the new wildlife reference photos plus line art for my Patreon supporters. I have just uploaded the new wildlife reference photos + line art for this week. link in the video as usual. This weeks free photos are ready to download. link in video as usual.